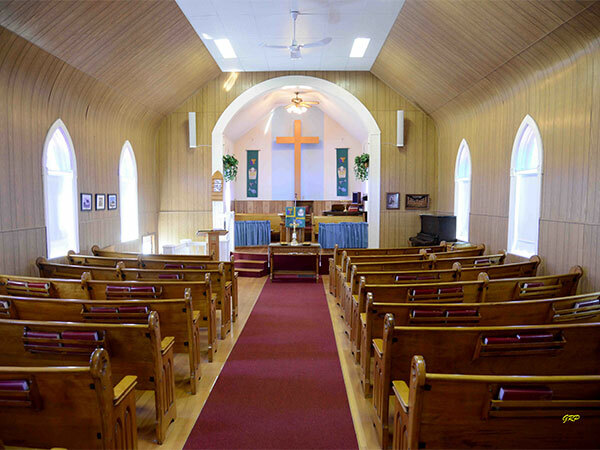 Built in 1893 in Pipestone, in the Rural Municipality of Pipestone, this Presbyterian church was also used by local Methodists. 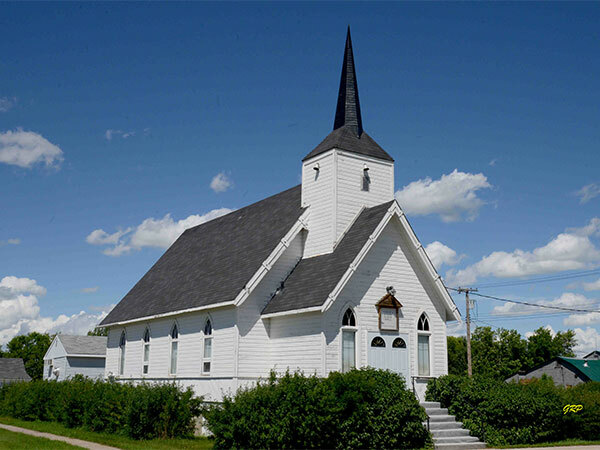 It later became Pipestone United Church. Records for the church are held at the United Church Archives in Winnipeg.